Whether you've just moved into your new home or looking for a great housewarming gift, here are 10 gadgets that everyone needs but few already have. There's nothing fancy here. All basic items that most don't even give a second thought about and that's precisely why we're here to remind you that you shouldn't forget about the basics. Some of them can be lifesavers and we mean this both literally and figuratively! A crank flashlight like the Cynergy Lifelight never goes out of power. Just turn the crank to keep yourself well-lit and safe in the dark as you wait for help. What we liked most about this device is that it is not just a flashlight, but a multi-feature safety device that includes not only a rechargeable LED flashlight, but emergency power for handheld digital devices (iPhones, Smartphones etc.) from the built in USB port, a compass, a seat belt cutting knife, a safety window breaking hammer, and a red light flash as well. 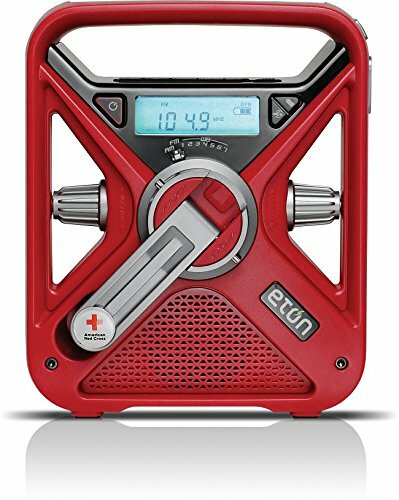 The hand turbine rechargeable FRX3 is a preparedness radio that allows you receive AM/FM, all seven NOAA (National Oceanic and Atmospheric Administration) weather band stations and the “Alert” system signals. There are multiple options to power the FRX3. Spinning the hand turbine for one minute gets you 10-15 minutes of radio and flashlight use. Alternatively, place the FRX3 in the sun for passive charging. You can also power it with AAA batteries or DC power. Emergencies are unpredictable and the best you can do is to be prepared. 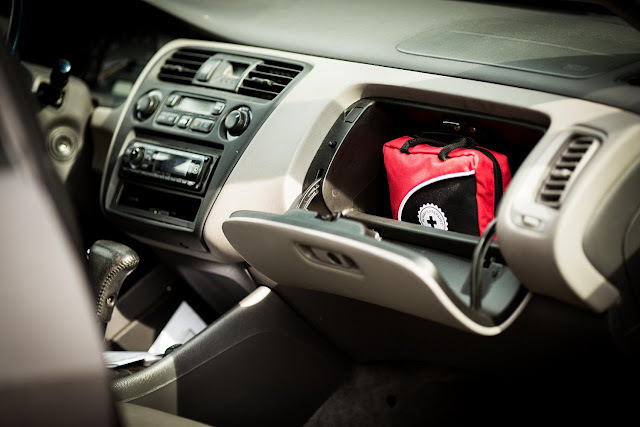 Having a first-aid kit that fits snugly in the glove compartment of your car gives you the peace of mind that you will have the essentials such as cold compress, bandages and scissors should you ever need them. If you're stuck outside and it is getting dark, the temperature can drop pretty fast. A thermal blanket retains up to 90% of your body heat, ensuring that you don't go into hypothermia while awaiting rescue. These emergency blankets are especially useful if you're out camping. Emergency preparedness is such a big thing that Amazon has a subsection dedicated to it where you can find other important tools like the LifeStraw Water Filter and whistles. The Red Cross also sells emergency kit supplies. Buy from them to support a deserving international charity. We previously wrote about why every driver should have a dashboard camera (dashcam) and the reasons definitely still apply. Capturing evidence of an accident, protecting yourself from insurance fraud, protecting yourself from road-rage or just plain lousy drivers, catching vandals in the act or just simply to capture the unexpected on your drive, these are just some of the reasons to own a dashcam. 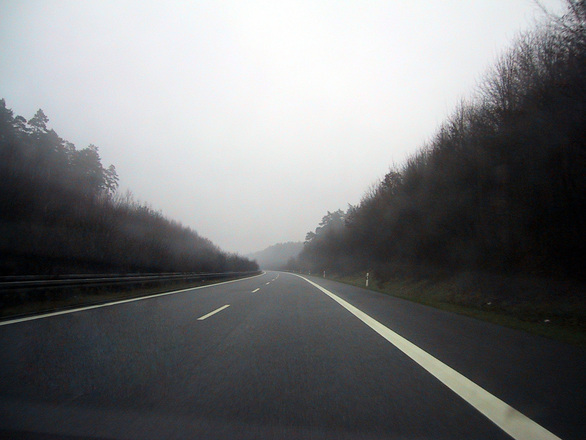 The popularity of dashcams is increasing as their prices have come down and have become a lot less prohibitive to own. You should be able to pick up top selling dashcams like the ZeroEdge 2.4- inch 135° View Angle, Full HD 1080P with G-Sensor Car Dashboard Camera for under $100. Having a portable car battery jump pack gives you great peace of mind because you don't have to hope for another person coming along when you're battery is dead and it's minus 20 degrees. As a bonus, it also takes way less time than maneuvering another car and connecting jumper cables. Carbon Monoxide (CO) is the leading cause of accidental poisoning deaths in North America, with an average of 430 deaths per year from 1993-2010. 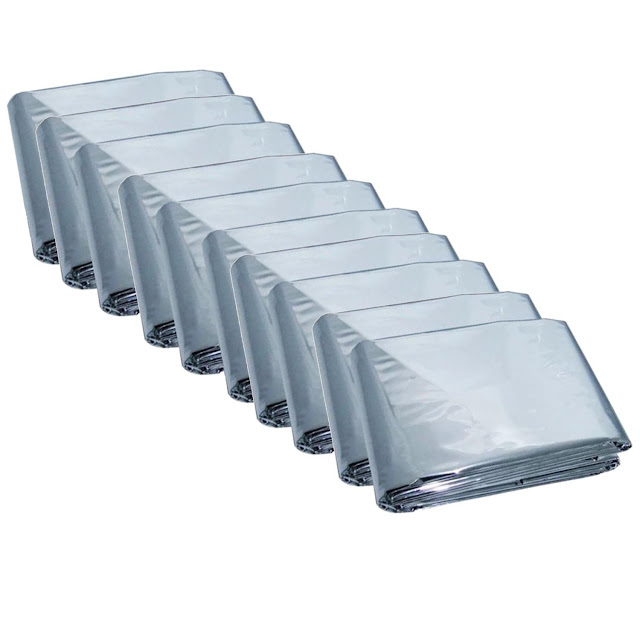 It is often referred to as the silent killer because it's odorless, tasteless, and invisible. Carbon monoxide poisoning can come about via a number of sources, including everyday items and appliances in your home or office. The scary thing is that because the symptoms of CO poisoning mimic the flu or other common illnesses it can often go undiagnosed. Lighter than a paperback, holds thousands of books. And with those words, we were sold on the Kindle. It also helps that it reads like a real book and is easy on the eyes unlike reading on your laptop or iPad. How many times have you worried about your phone running out of battery while you're camping, hiking or other great outdoor activities? With an external mobile battery, no more worries about watching your phone's battery die before you're able to charge it. Everyone should have a thermometer at home. No more guessing and feeling your forehead or neck to see whether you have a fever. And if you are a new parent, you should know that the average baby gets seven fevers a year. So it's important to accurately tell when they're having a fever so you can bring them to the doctor. So why a ear thermometer instead of an oral or rectal thermometer? Basically, the eardrum shares its blood supply with the temperature control center of the brain, so changes in body temperature are reflected sooner and more accurately in the ear than in other places. On the other hand, rectal temperatures lag behind changes in core body temperature, so they are not always a reliable indicator. Skin temperatures, from the underarm or forehead, are not the same as core body temperatures and they can be influenced by external factors such as sweating or drafts. Similarly, oral temperatures can be influenced by external factors such as drinking, eating, and breathing. Too many lives are lost to fires. According to the National Fire Protection Association, there were 1,298,000 fires reported in the United States in 2014 alone. These fires caused 3,275 civilian deaths, 15,775 civilian injuries, and $11.6 billion in property damage. One home fire was reported every 86 seconds. 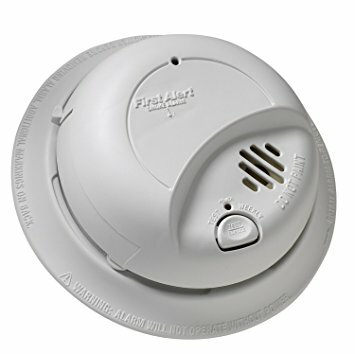 Having multiple smoke detectors in your home will help to give you and your family ample warning in case of a fire so that you can escape to safety. Be sure to get one that uses a photoelectric sensor as they can detect the build up of smoke, which can occur prior to widespread outbreak of heat and flames during a home fire. This makes them better smoke alarms than those which rely only on detecting heat. With a fire extinguisher at home or in your car, you might be able to put out a small fire before it causes major damage. As we mentioned above, fires caused $11.6 billion in property damage in 2014. If fire extinguishers were available somewhere within reach, we're sure this number could be reduced. Again, it's surprising that not many homes have one. We've mentioned previously that renting your modem from your ISP is for suckers. 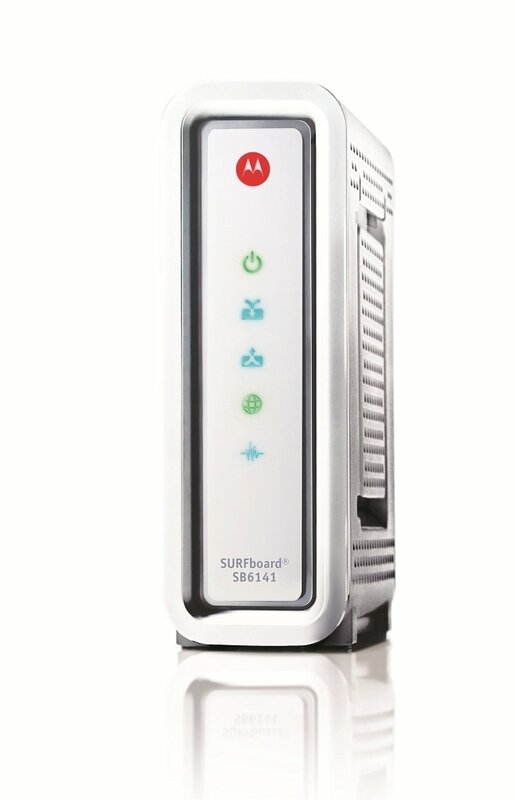 Buying a good modem like the highly recommended ARRIS/Motorola SB6141 which is compatible with all the major ISPs including Comcast, TWC, Charter and Cox, would typically cost you less than $70. At the current Comcast rental rates of $10 per month, buying your own modem would pay off within 7 short months. In fact, we estimate that you would save anywhere between $200 - $400 over the life of the modem. But it's not just cost-savings that you should consider. Another important consideration is performance. Buying a good modem instead of relying on a crappy one from our ISP also means better performance and speeds. 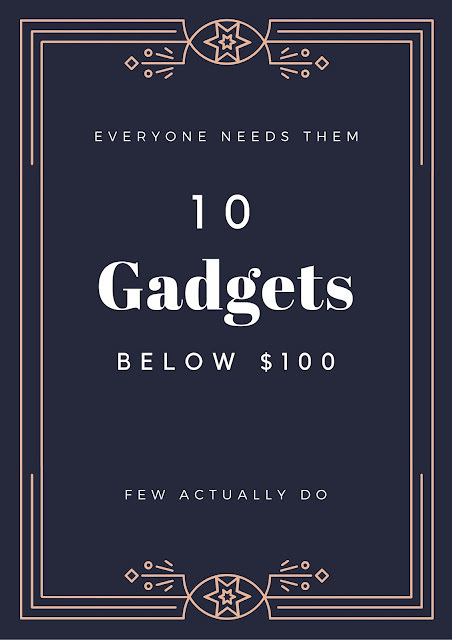 So there you have it - our top 10 gadgets below $100 that everyone needs but few have at the moment. From saving money to keeping your family safe, we hope you enjoyed the article and found it useful. Now in full disclosure, there are affiliate links in the article above and we thank you for all your support. It has really helped us to keep the site going. Led Flashlight called torches have been around for a long time. Hand portable illumination is clearly desirable in many situations. 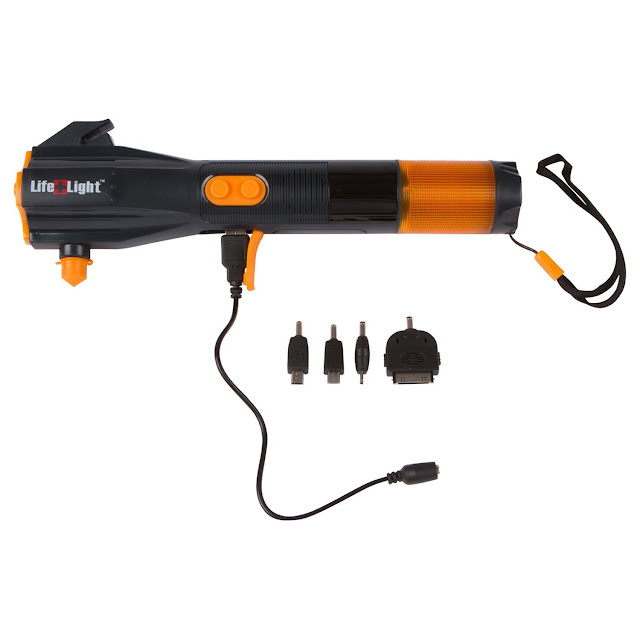 LED flashlight use the latest LED Flashlight lighting technology to produce a better product in almost every way.